The scheduled Supergirl and The Flash musical crossover episode just got even better. Melissa Benoist, who plays Supergirl, and Grant Gustin, who plays The Flash, both famously hit the big time as singing schoolkids on Glee. It was one of the reasons that fans begged the CW for a musical crossover episode ASAP, after all. We thought the prospect of Marley and Sebastian singing again would be enough, but now it’s gotten even better. 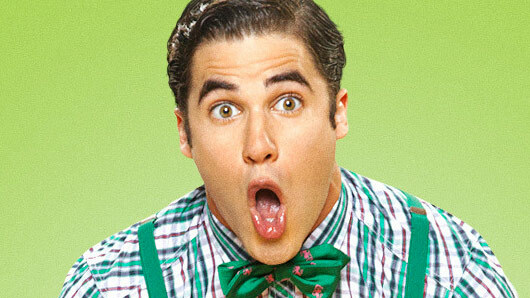 Darren Criss has been cast in the role of the episode’s baddie – the Music Meister – for the episode. Darren famously played series regular Blaine on Glee, the character whom Gustin’s Sebastian spent the majority of his time pursuing relentlessly. There was a little bit of bad blood between them, although not as much as that between Sebastian and Blaine’s boyfriend Kurt. Blaine and Marley didn’t clash quite so much, as both were members of the New Directions in the show’s fourth season. Both characters had a habit of belting out the big numbers, however, so we’re expecting something special. The Supergirl/Flash musical crossover episode will air in March. 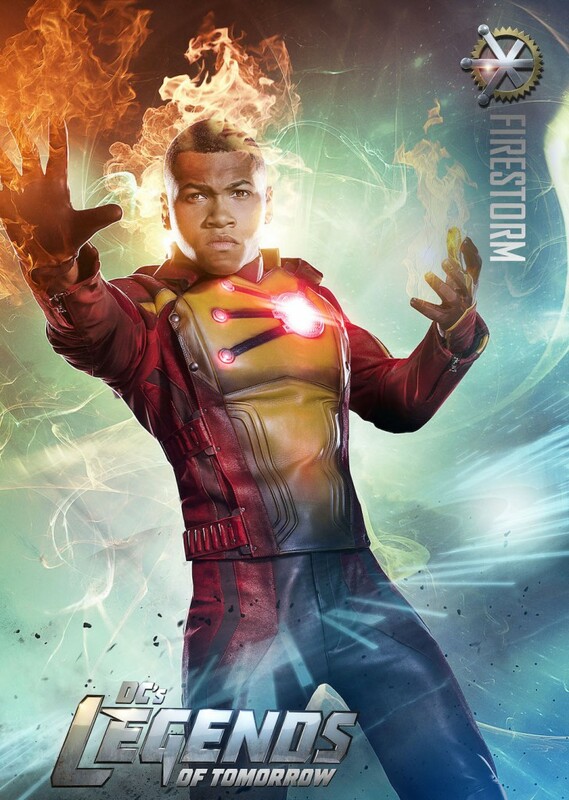 So, in case you missed it, Wally West is set to emerge from his ‘particle accelerator the second’-induced accident as Kid Flash when The Flash returns for its third season this October. The relatively new character, whom we first met at the West family Christmas party in 2015, was introduced as the long-lost son of Joe West and younger brother of Iris West. However we knew he would eventually play a more crucial role in the DC show, as hints alluding to his future as a Speedster (his ‘need for speed’ attitude to drag racing being the most obvious example) have been dropped throughout season 2. 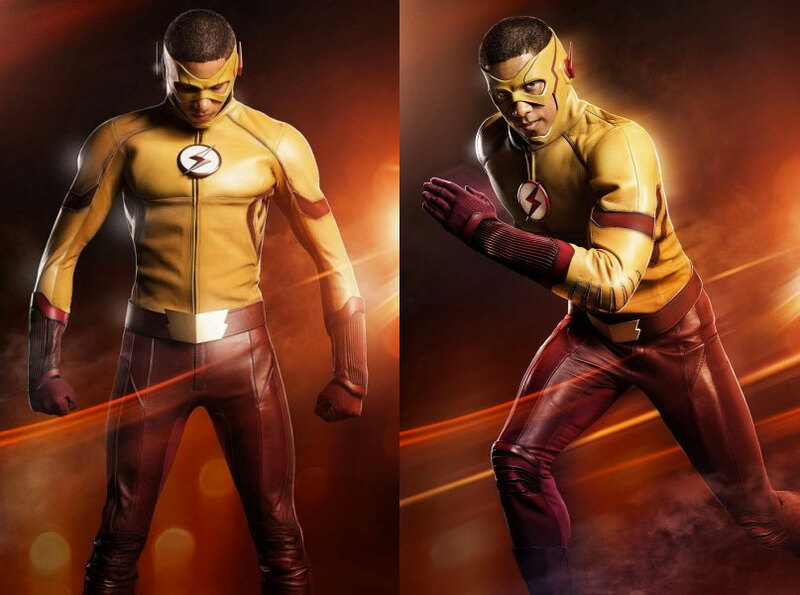 The CW has now released the first pictures of Wally West actor Keiynan Lonsdale in costume as his heroic alter-ego ‘Kid Flash’, which looks more or less faithful to the comics character’s get-up, albeit with a more subtle ‘Flash’ logo, to match Barry Allen’s in the show. We know that Barry had lost his speed at the end of The Flash season 2, meaning Central City could really do with Kid Flash stepping in and taking up his mantle. 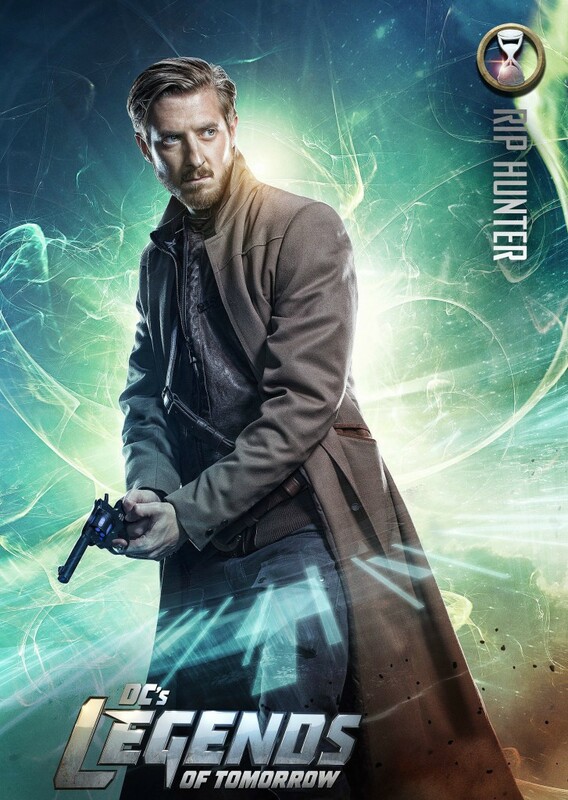 We also know that Harry Potter alum Tom Felton is set to join the show in season 3, in a role than may well verge on the villainous, so there’s never been a better time for a new hero to zoom onto the scene. 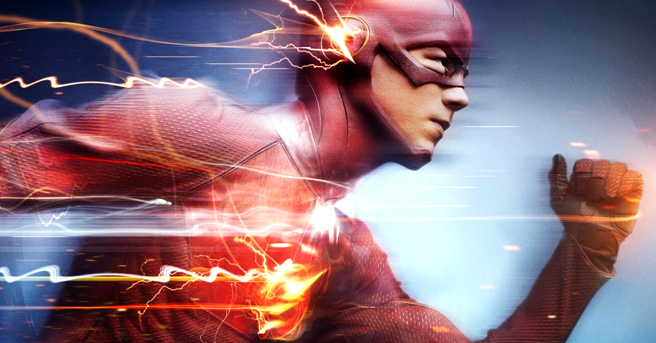 The Flash returns Tuesday October 4th on The CW in the US, and is set to speed on to Sky 1 in the UK soon after. The wizarding and superhero worlds are colliding as Harry Potter alumni Tom Felton joins the cast of The Flash when it returns this fall in the United States. 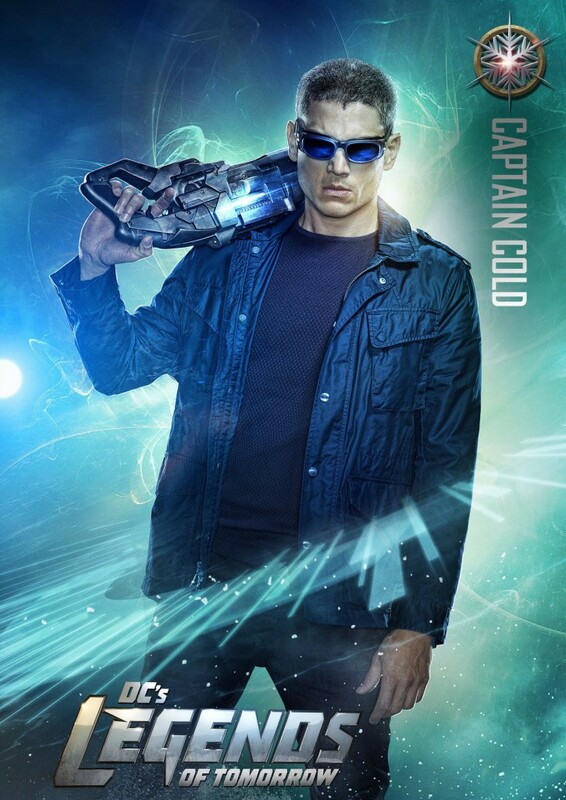 Felton will have a major role playing Julian Dorn, a Central City PD CSI who thinks Barry Allen might have more tricks up his sleeve than being a good guy. 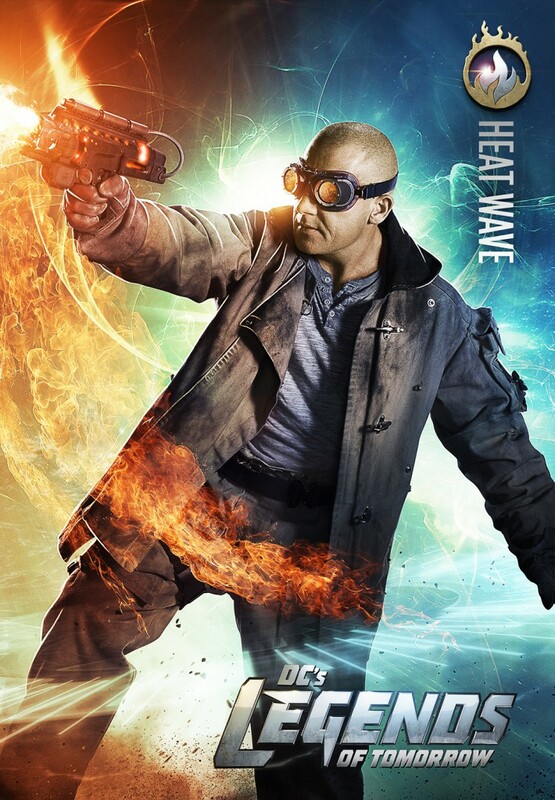 Only a select group of people know about Allen’s secret identity as The Flash, but Felton’s character might be the person to reveal it to the world. Aside from his successful role as Draco Malfoy in all eight Harry Potter movies, we haven’t seen Felton in much. He had small roles here and there in US channel TNT’s Murder In The First and Direct TV’s Full Circle. Viewers should expect to see Felton very early in the season. The Flash will return Tuesday, October 4th in the USA, and premieres on Sky 1 sometime in Autumn 2016 in the UK. U.S network The CW has already begun dropping breadcrumbs for season two of The Flash, which will be racing onto our screens on Tuesday, October 6th. 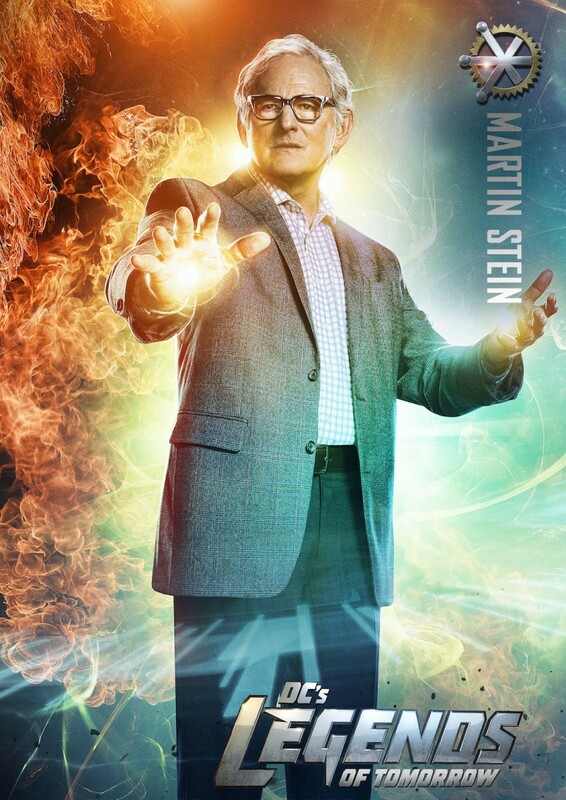 Now, fans are treated to the first – very brief – teaser trailer for the new season. 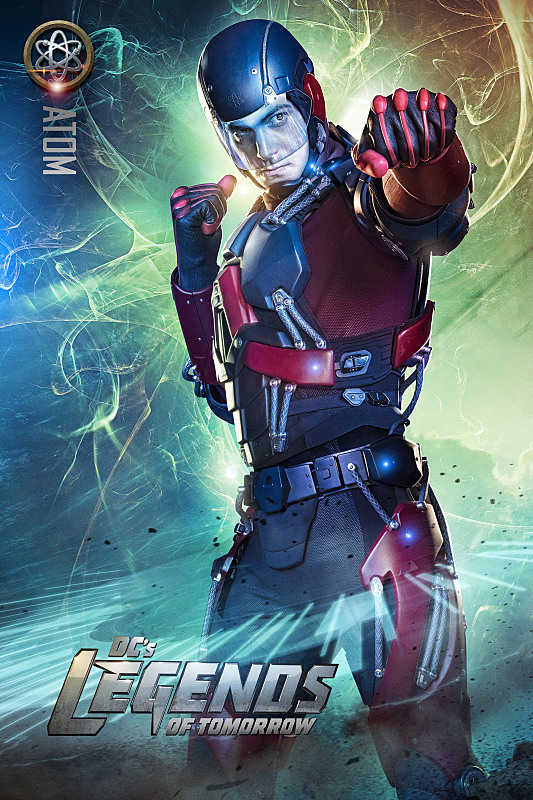 The 10-second promo sees a new DC villain in Central City; none other than Atom Smasher, who will be played by former WWE wrestler Adam “Edge” Copeland. 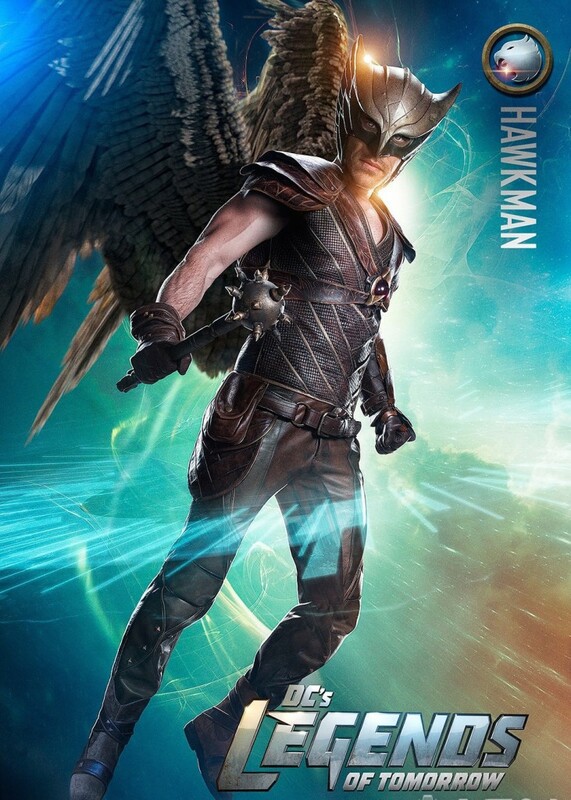 This will be the first live-action incarnation of the Atom Smasher, who first appeared in DC Comics’ All-Star Squadron #25 in September 1983. While he is set to make his on-screen debut in the second season premiere of The Flash, we suspect that Atom Smasher could be another one of those ‘metahumans of the week’ that we saw the likes of in season one. Meanwhile, the teaser gives fans a shot of what appears to be a Flash version of the Bat-signal. Can we expect more Batman elements to be borrowed in The Flash, as have been known to appear in Arrow? We certainly can’t make any judgments, and we’re still no closer to figuring out how the heck season two is going to pick up from that insane finale in May. 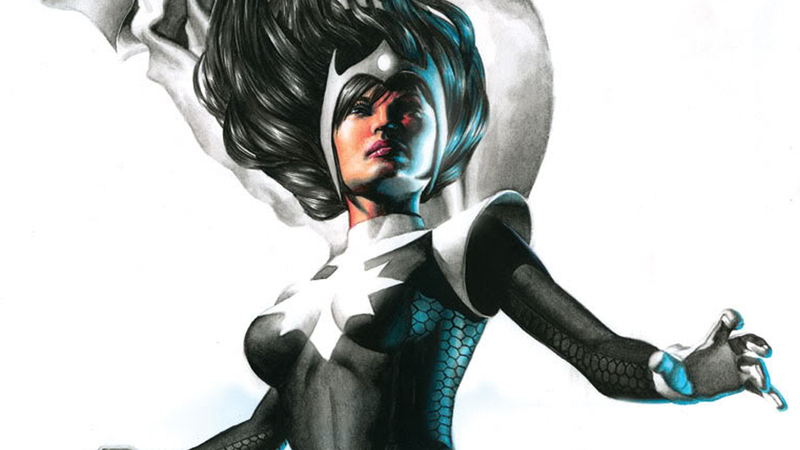 We love the number of awesome female characters in The Flash, so we’re very excited to learn that season two of the CW show has got a new super woman in store for us; Doctor Light. ‘But Doctor Light is a dude’, we hear you protest! Hmm. Kind of. 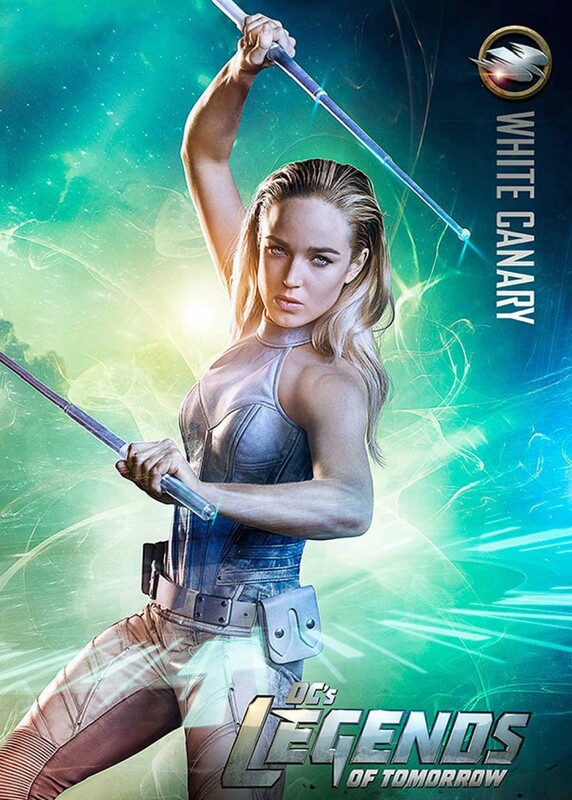 You see, DC Comics actually introduced a female incarnation of the male supervillain Doctor Light back in 1985, and The Flash producer Gabrielle Stanton has confirmed to TVLine that this is the version of the character that will be gracing our screens later this year. Doc Light’s alter ego back in 1985 was Kimiyo Hoshi; a female scientist able to manipulate all forms of light. Though arrogant and unpleasant in personality, the Japanese brainiac is transformed into a heroine upon witnessing Supergirl’s self-sacrifice against The Anti-Monitor. 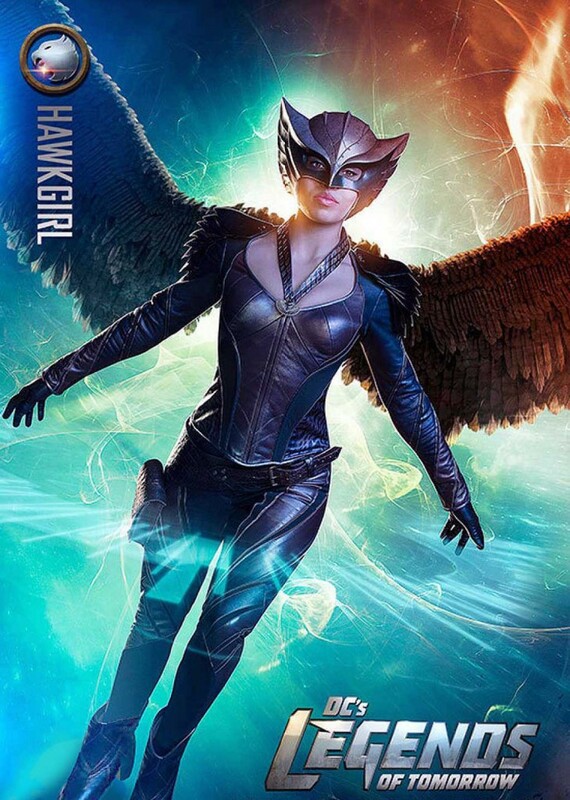 Further details on the new character are being kept hush hush at the moment, and no casting information for the character has been announced yet.